If you don’t realize what to wear, then put on your denim outfit and it’s the best way for you to get a classy and actual look on almost every event. In fact, you could wear denim outfits every day as long as you like. There are several varieties for you to select: denim shirts, blouses, jackets skirts, shorts or jeans. 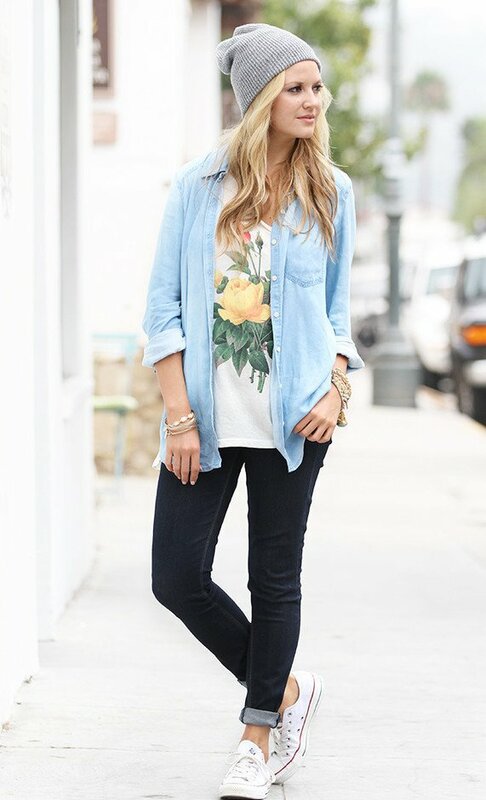 Check out incredible and stylish denim outfit ideas below and get more inspirations.